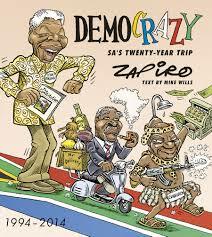 South Africa approaches 20 years of democracy and what better way to look back at the country’s wild ride than through the lens of Zapiro. South Africa approaches 20 years of democracy and what better way to look back at the country’s wild ride than through the lens of Zapiro. Looking back to see how far the country has come but also how much further we still need to go to fulfill the promise of those early years of democracy. South Africa may have changed in twenty years but Zapiro’s sharp wit and cutting satire have remained a welcome constant over the years. Many of the most famous fighting forces in history have been elite units, trained and equipped for particular tasks, whether as imperial guards, shock troops, fighter pilots, or behind-enemy-lines special forces. 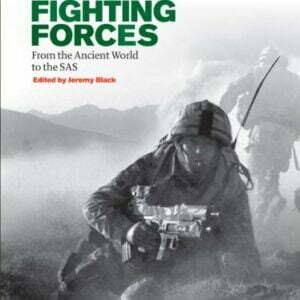 This highly illustrated survey covers fifty-two such units, from the Persian Immortals of 2,500 years ago to the Delta Force and Green Berets today. 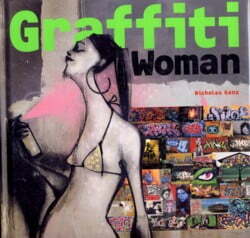 From the author of the enormously successful Graffiti World comes this spectacular follow-up, celebrating the contributions of women to contemporary graffiti and street art.